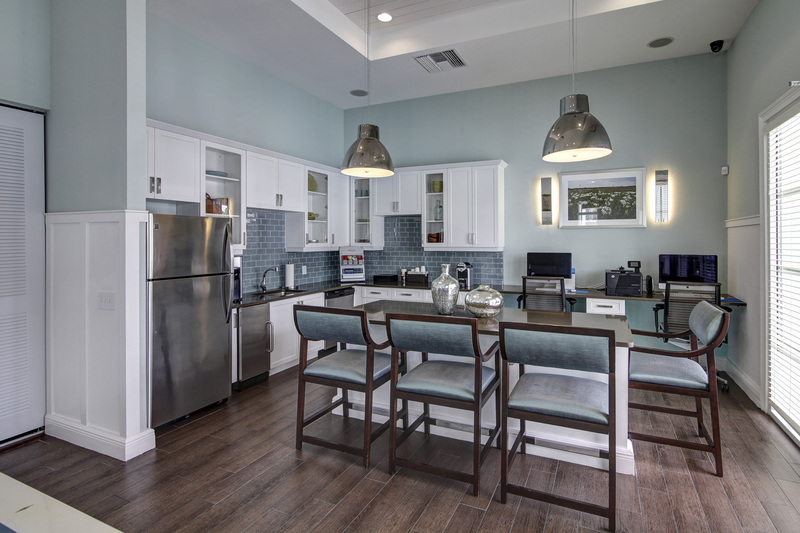 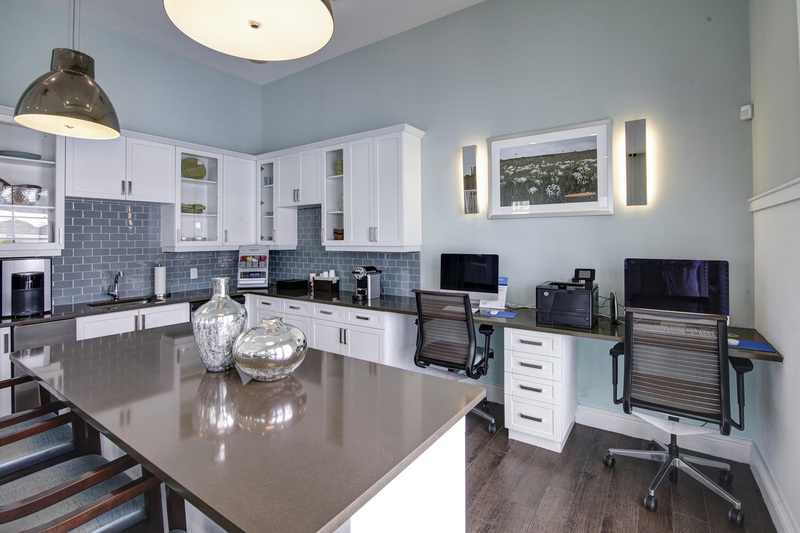 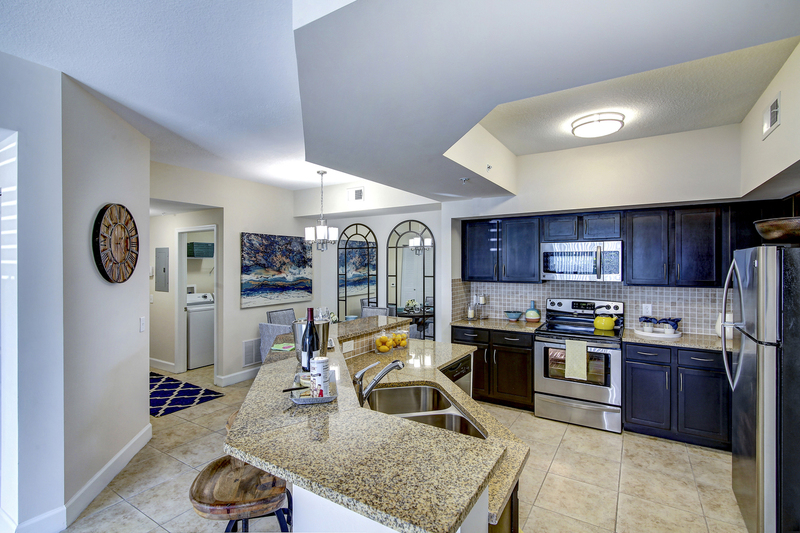 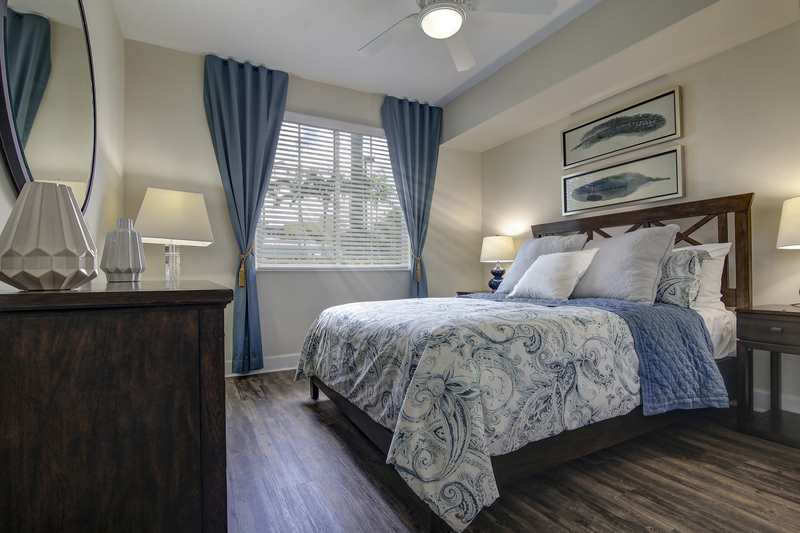 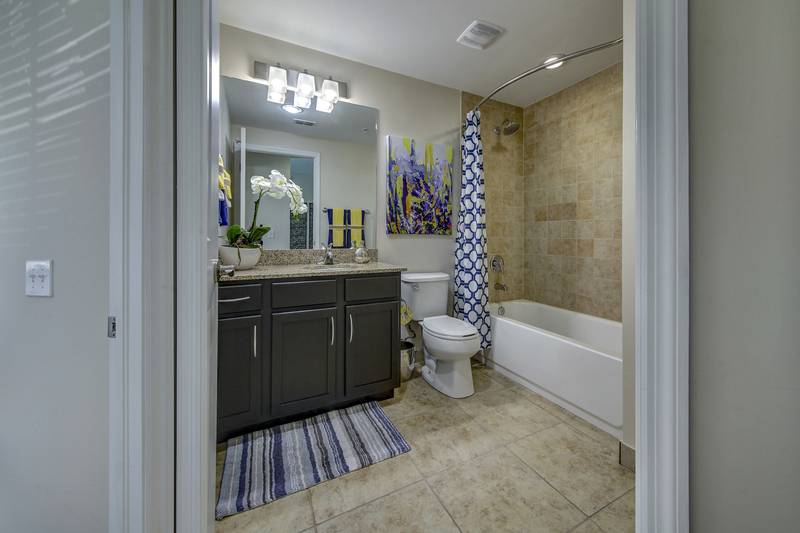 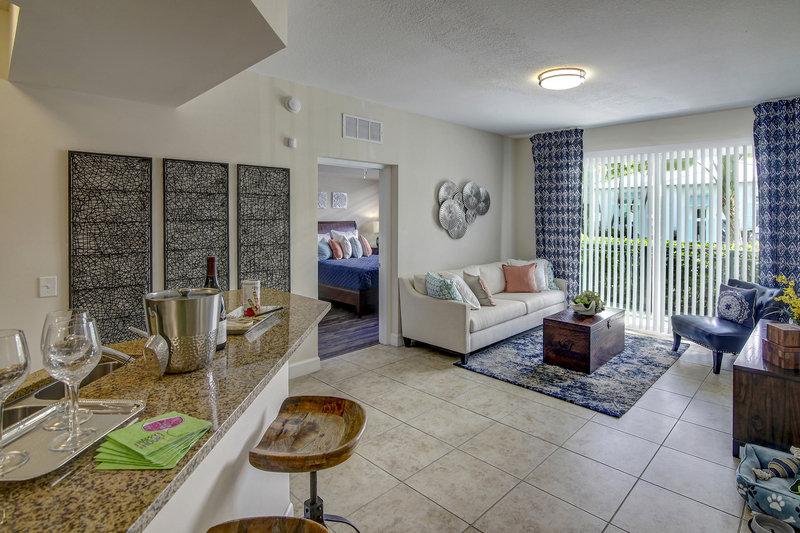 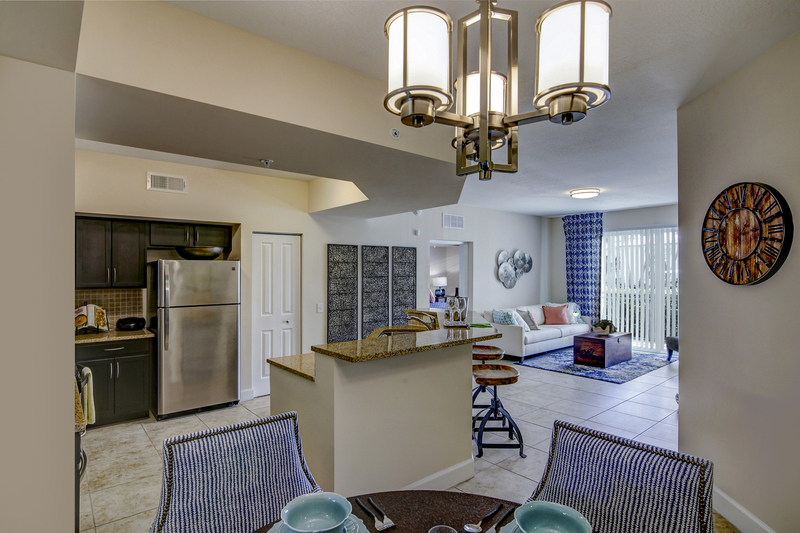 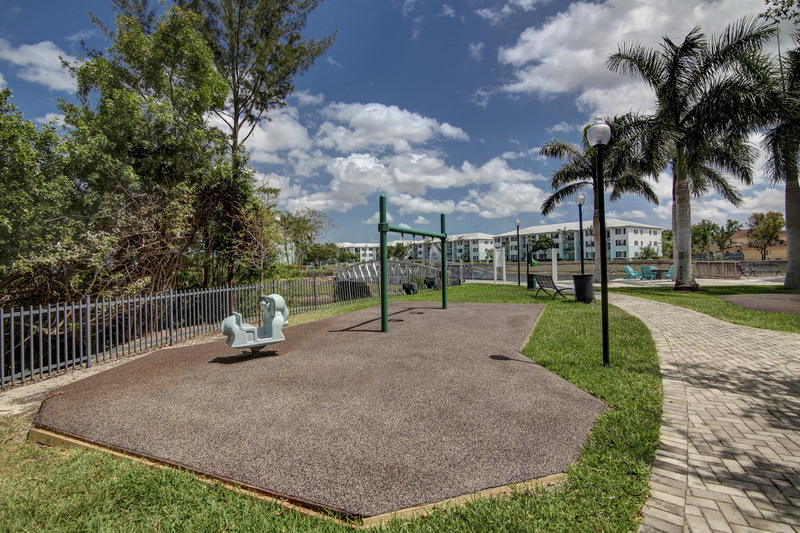 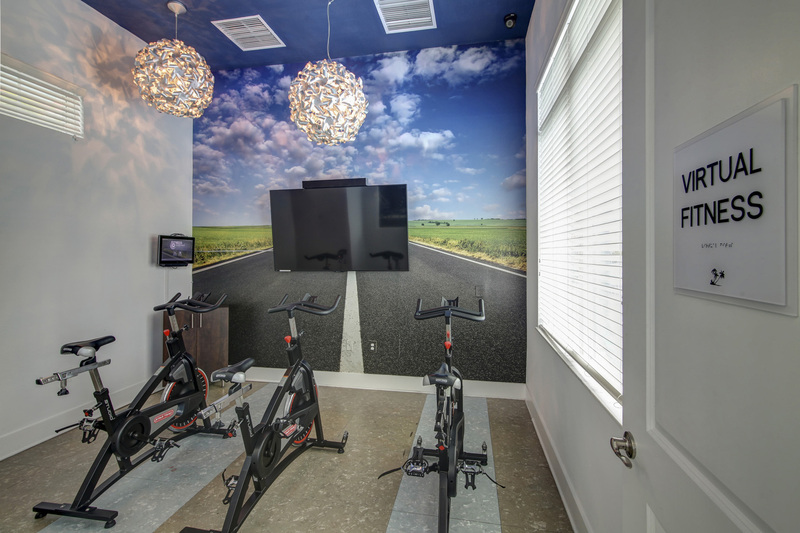 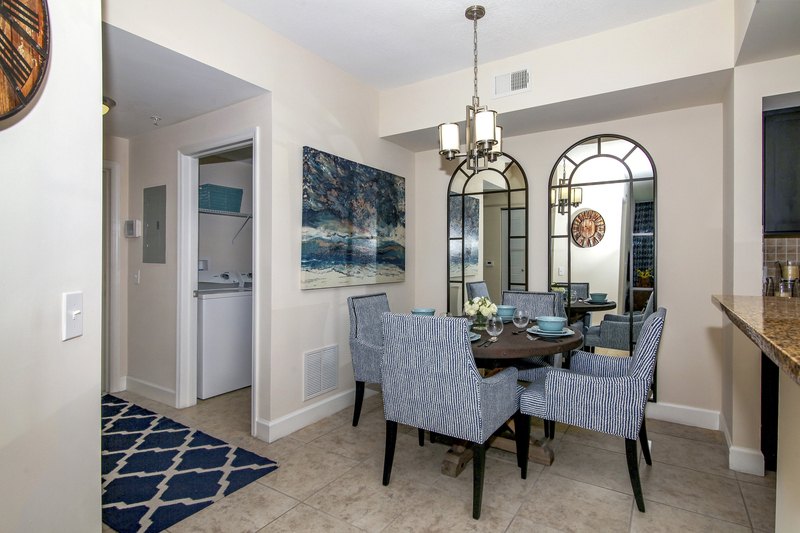 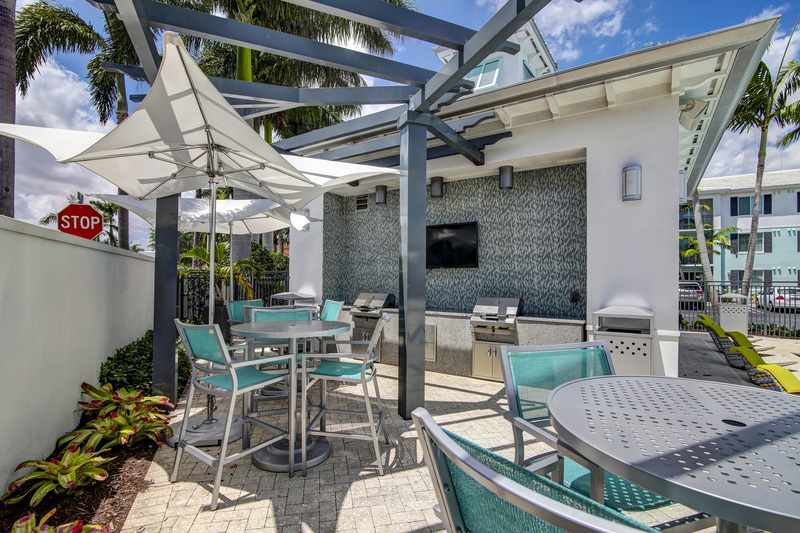 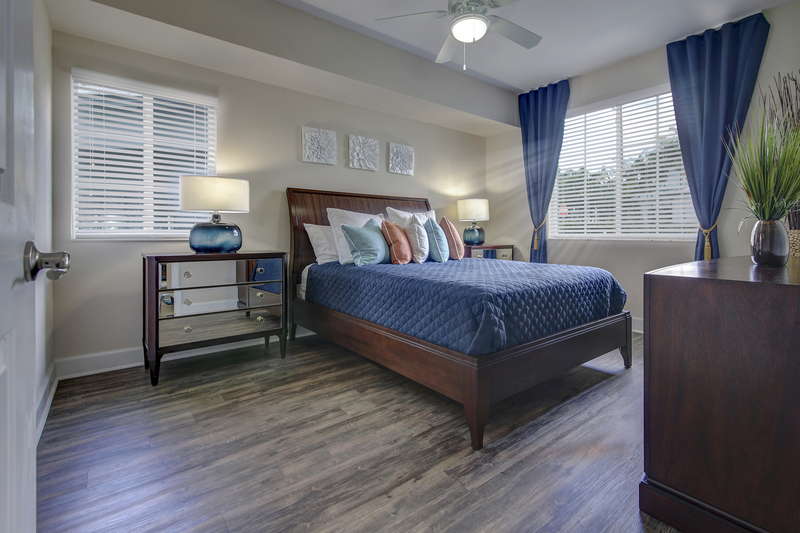 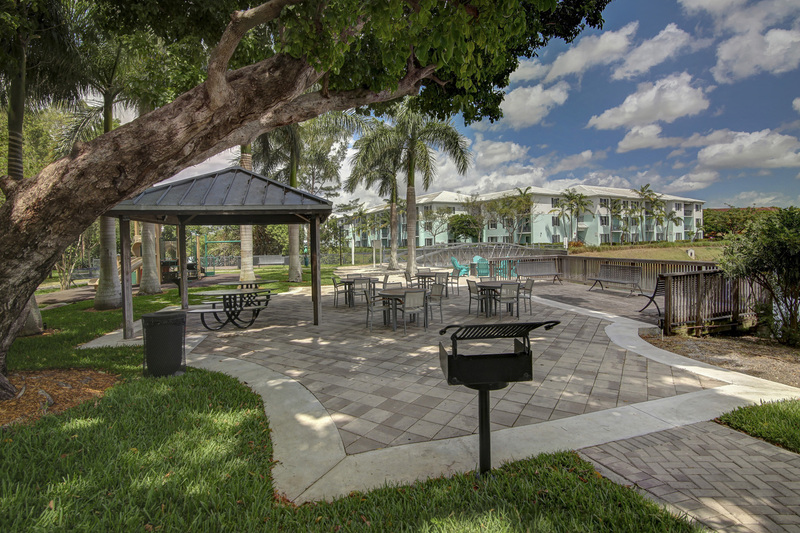 Bridges at Kendall Place offers luxury apartments in West Kendall, Florida, with beautiful, energy-efficient features and access to premier amenities. 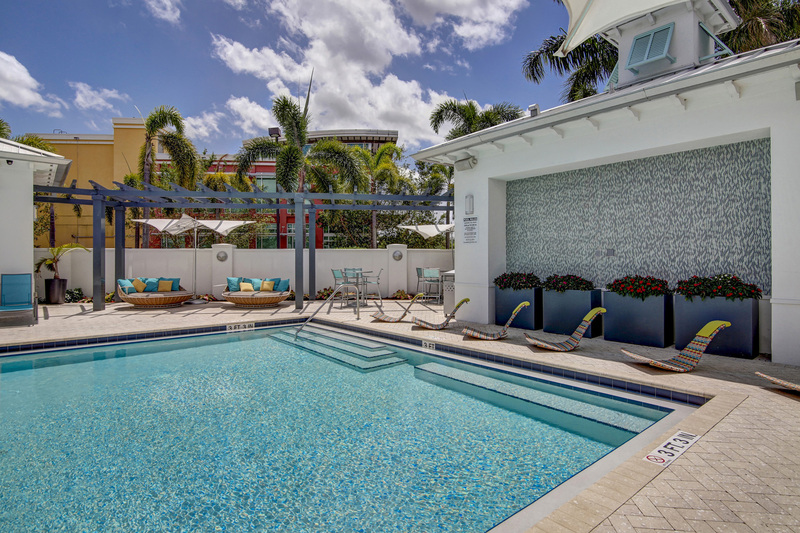 Let the gallery make a first impression you won’t forget, and then visit to see this modern, sunny Shangri-La for yourself. 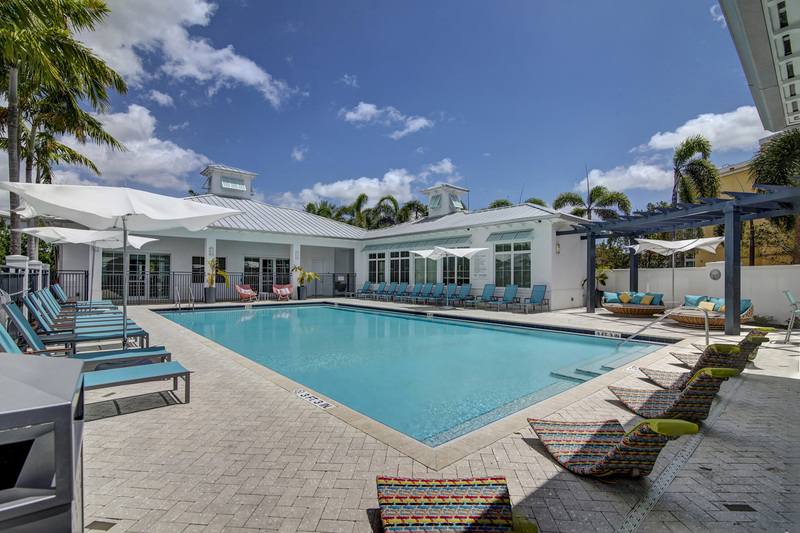 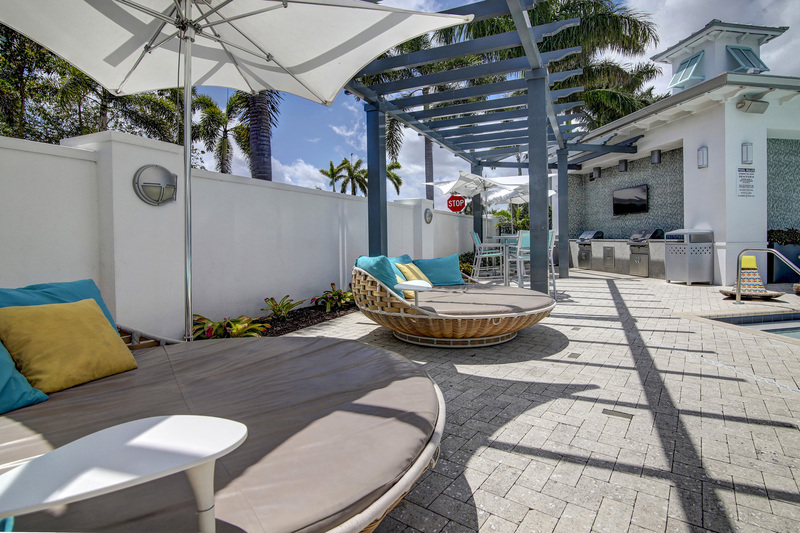 Pool – The resort-style pool awaits you with a sundeck, lounge furniture and warm Florida sunshine. 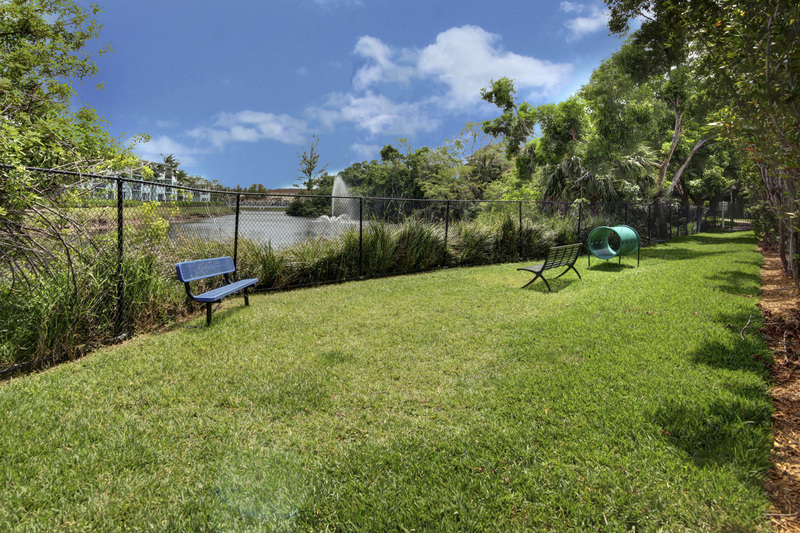 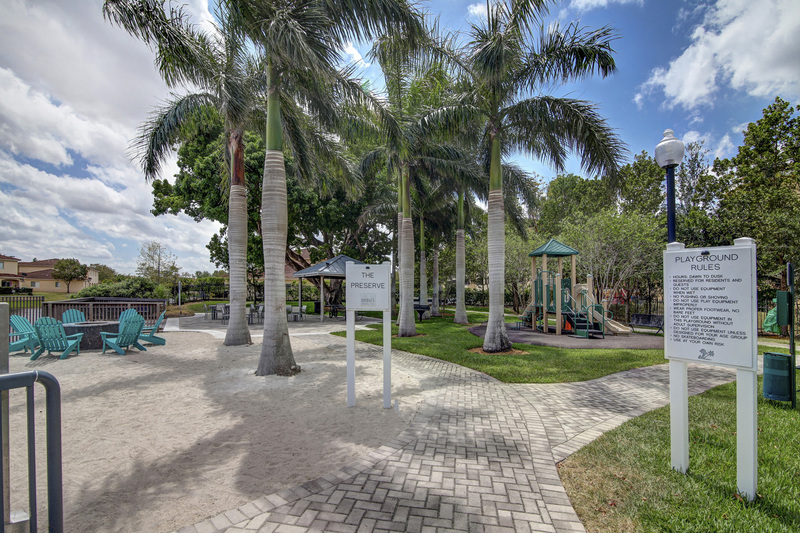 The Preserve – Take a relaxing walk to destinations such as a picnic area, gazebo and children’s playground. 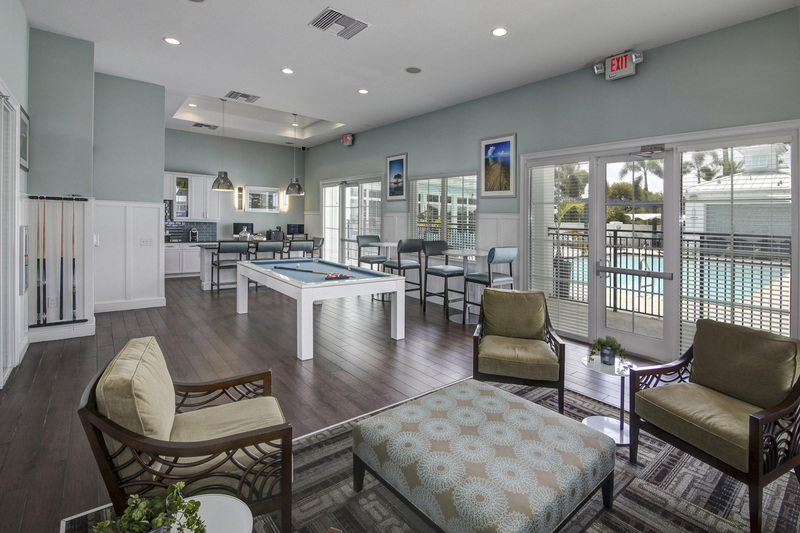 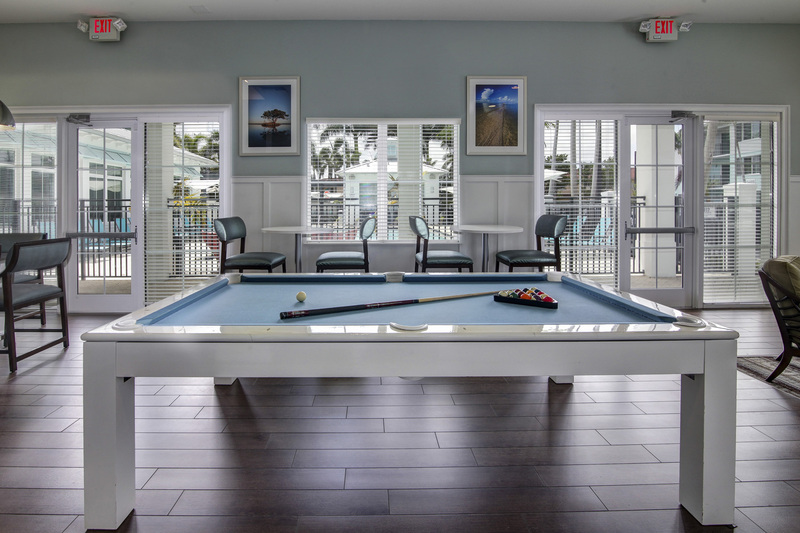 The Landing – The luxurious residential clubhouse provides billiards, a kitchen, a business center and more. 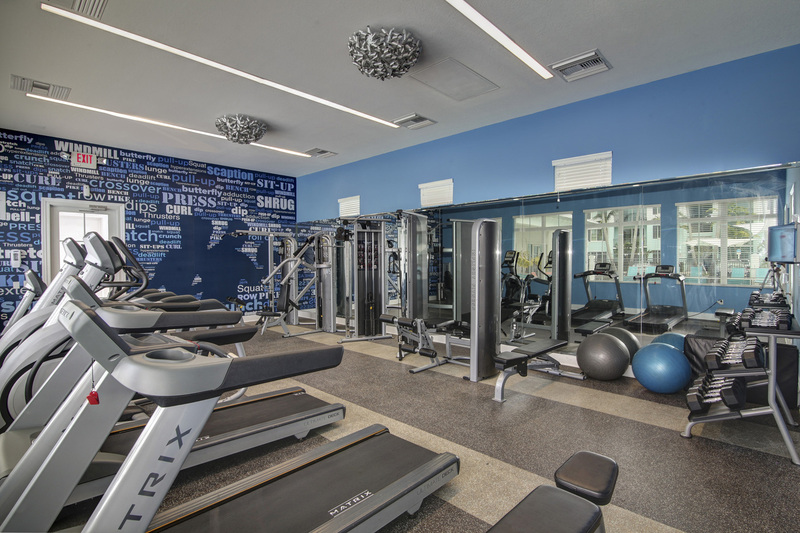 Fitness Center – This gym offers it all, from treadmills to free weights to machines. 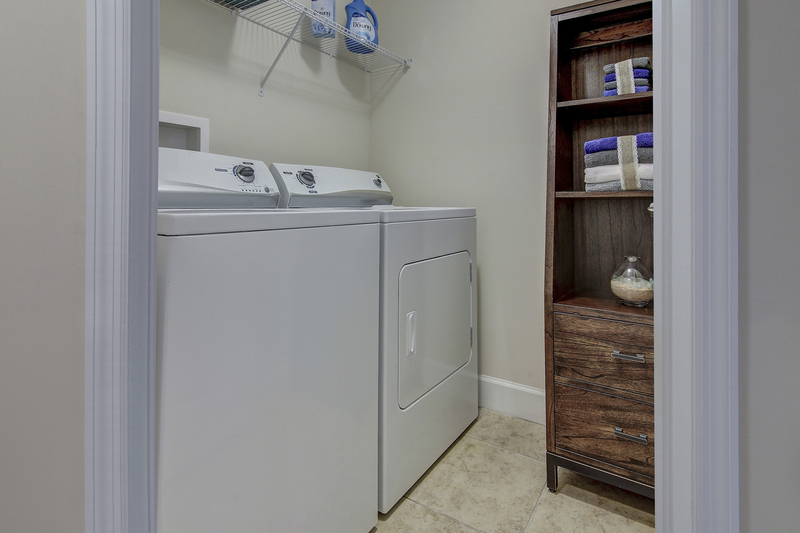 Washer and Dryer – You’ll have no need for a laundromat with full-size laundry appliances in your home. 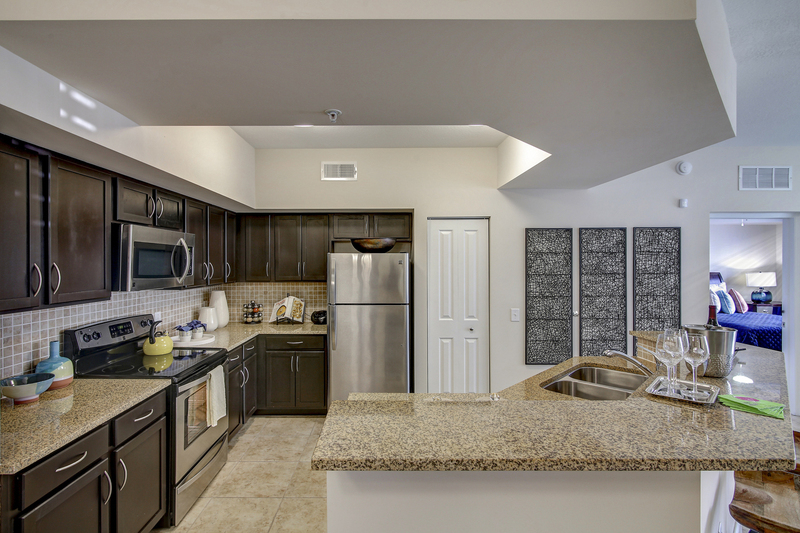 Kitchen – Energy Star-rated stainless steel appliances are just the start of impressive kitchen features. 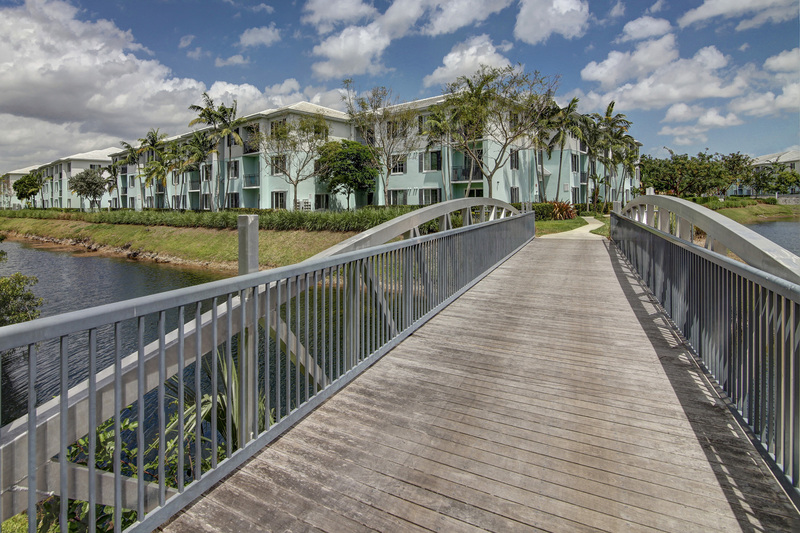 Now come see Bridges at Kendall Place for yourself.